Health care is undergoing profound change. It’s hard to go a day, let alone a few hours, without hearing the good, bad and ugly of that change. Still, many people have a hard time articulating how the change benefits patients, or how providers are changing to meet the demands of tomorrow. John Noseworthy, M.D., CEO at Mayo Clinic, has focused Mayo Clinic's energy on three imperatives to guide our organization through this change – create value, deliver knowledge and fund excellence. 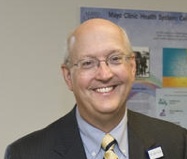 By building a network of providers, Mayo Clinic has brought these imperatives to life. We recognized the need to change our care model in the late 80s and early 90s. 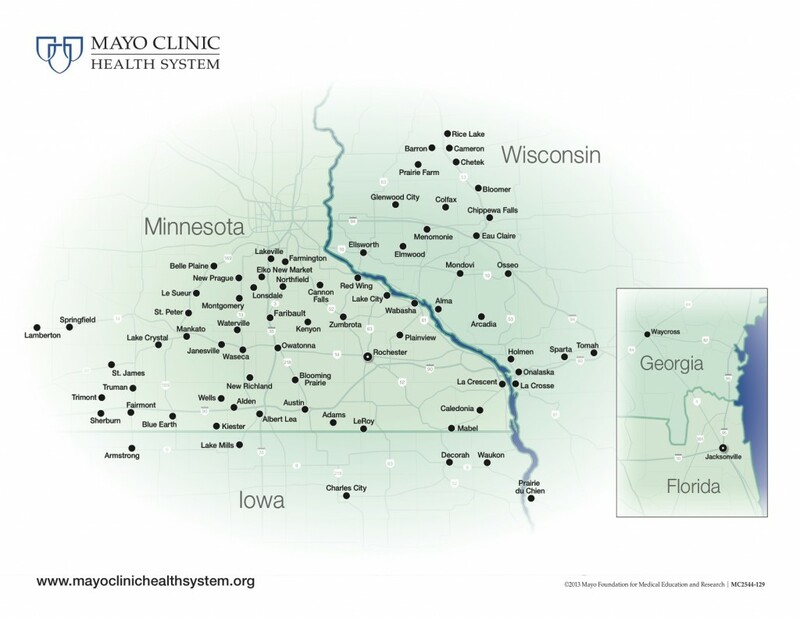 That’s when we opened the doors to our practices in Arizona and Florida and when we started our network of providers in the Midwest, called Mayo Clinic Health System. Possessing knowledge and expertise is great, but only if you can share it with others to help more people. The regional and national networks we have in place will serve our patients well going forward. Over the years we deliberately acquired and developed a health care system that had like mind and mission. By the mid-2000s we had built a network of providers that covered more than three million patients and had more than 60,000 staff and 3,500 medical providers. In it we paired our subspecialty care with community family physicians, connected them by electronic resources and worked hard to ensure they collaborated based on the needs of the patient. We're using tools like enhanced critical care to deliver highly specialized care to critically ill patients in communities where they are closer to their family and support network. 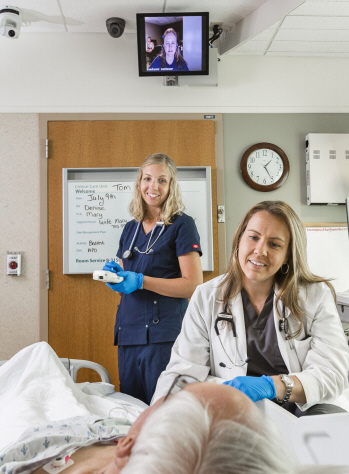 Through it, we bring our physicians, nurses and our entire team to that patient’s bedside, 24/7. Today we’re seeing others follow this strategy. Most days bring news of a new partnership or acquisition. Mergers are all the rage in health care right now as groups try to build their network. Networks take time to build. That’s the challenge with transformational change — it often takes a while and it’s messy in the middle. At Mayo Clinic we’re steadfast in our resolve to change but recognize that paramount to anything else is that we need to ensure change brings benefit to our patients.